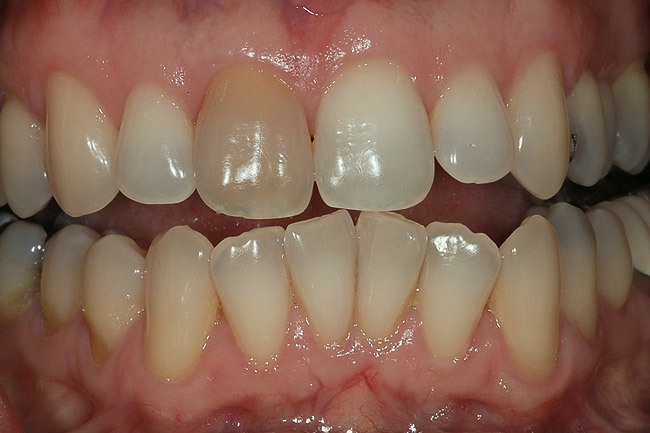 This treatment is used to whiten a single dark tooth that has discoloured due to root canal treatment. In this two appointment procedure, whitening gel is placed inside your tooth. What’s involved in Internal Whitening?